Community Marketing Concepts (CMC) is committed to connecting their client’s messages to their targeted customers. 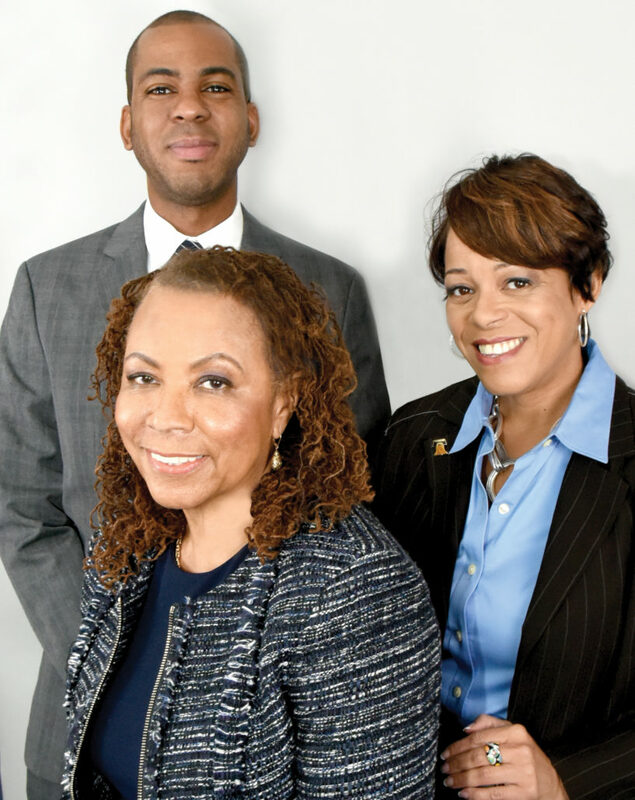 Founded in 1995 by Linda Chandler, President and CEO, Linda proudly leads her minority and women-owned family business located in the Overbrook section of Philadelphia. The marketing, public relations and communications agency focuses on connecting clients’ messages to their targeted communities via CMC’s distinctive approach to traditional engagement strategies and digital communications platforms. CMC’s work is marked by their belief in the power of word of mouth advocacy and influence. CMC’s clients seeking marketing and public sector cover both the public and private sectors, including Coca-Cola, PECO, CVS Pharmacy, the City of Philadelphia Department of Public Health, and the Philadelphia Streets Department. 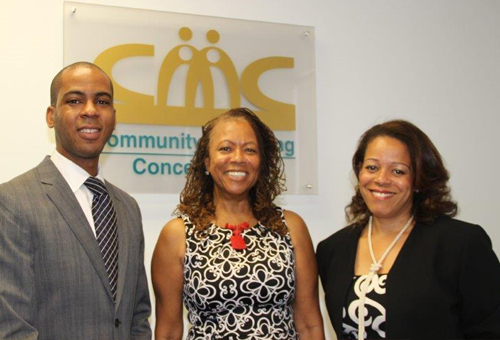 Now in their 20th year in business, CMC is well into their family succession plan. Founder Linda Chandler, while still active has supported leadership transfer to her daughter and nephew, Phoebe Coles and Ashley Pearson. Phoebe takes on the business development and strategic planning role, while Ashley focuses on operations and account management. The company continue to connect a wide variety of clients including The City of Philadelphia, PECO, The Philadelphia Foundation, SEPTA, Brandywine Realty Trust, Gateway Health and the PA Lottery to communities.